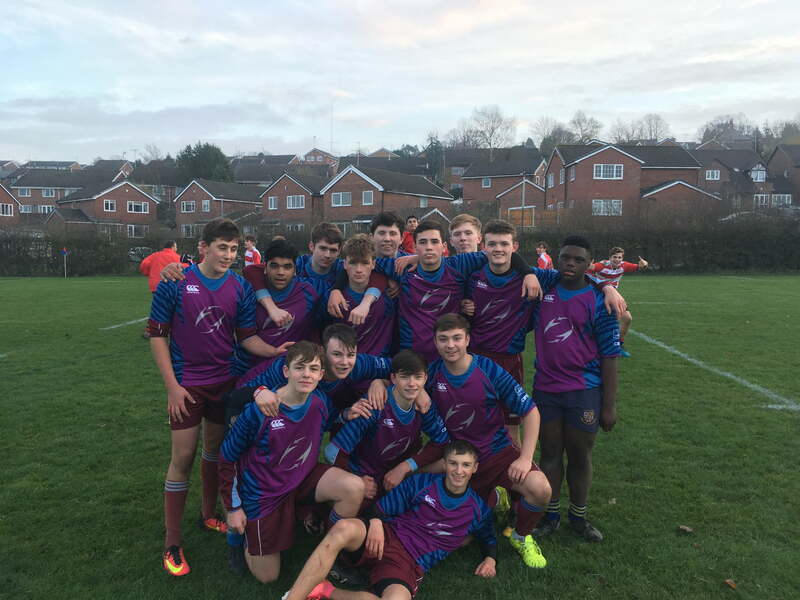 The U16 rugby squad travelled to QEGS for their Lancashire Bowl quarter final. Unity raced ahead into an early lead, with tries from Logan Murray, Kaie Jolly, Jaden-Haworth Franklin, Charlie Ball and Roshane Hemmings. Roshane was also able to add a conversion to take the score to 29-0. Not to be outdone, QEGS responded with four converted tries of their own to leave the score at 29-28 in Unity’s favour. After a tense second half, late tries from Josh Waddington and Charlie Ball, along with a conversation apiece from Adam Broxton and Roshane Hemmings, saw the game finish 41-28 to Unity College. The game was played in great spirits and Unity were congratulated on their resilience and sportsmanship. They will face St Augustine’s next week for a place in the final.